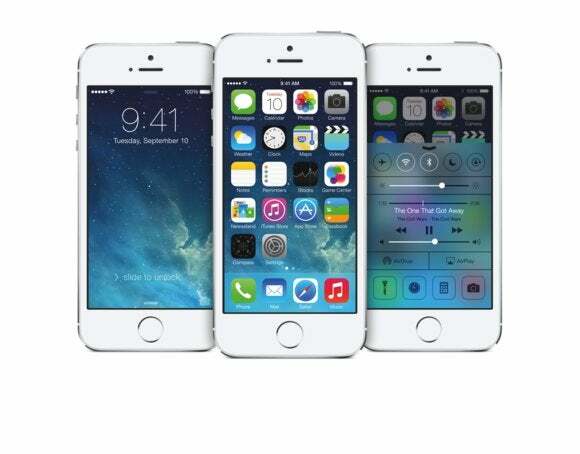 iOS 7 arrives today, and eager users everywhere are getting ready to upgrade their devices. If you’re concerned about the upgrade process, or if you simply want to know all your setup options before making the big switch, let us help you upgrade your iPhone, iPod touch, or iPad to iOS 7 with this step-by-step guide. What devices will run iOS 7? Before you consider upgrading, you must make sure that you have a compatible device. Since iOS 7 packs some new features and a graphics-heavy new design that require serious processing power, Apple has limited the operating system to the following models. If you have an earlier model of any of these products, you’ll have to stick with your current version of iOS. While certain older devices can run iOS 7, they may not be able to take advantage of all the iOS features available on a new iPhone or iPad. Specifically, here’s what you can expect to miss if you’re using a device that’s older than the models listed. We also suggest that you make a backup of your device before proceeding: If you’re doing a straight update, a backup prevents you from losing data in case something goes wonky down the line; if you’re doing a full restore of your device before you install iOS 7, you’ll need a recent backup to recover your information. To make a backup using your computer, you can go through iTunes. Just plug your device into your computer (or use the Wi-Fi Sync option) and open iTunes. Once the program is open, click the Devices button, select your device, and scroll down in the summary section to Backups. There, under ‘Manually Back Up and Restore’, click Back Up Now. To make a wireless backup directly from your device, you need an iCloud account. Once you’re logged in to iCloud, make sure your device is connected to a Wi-Fi network—you can’t create a backup over a cellular network. 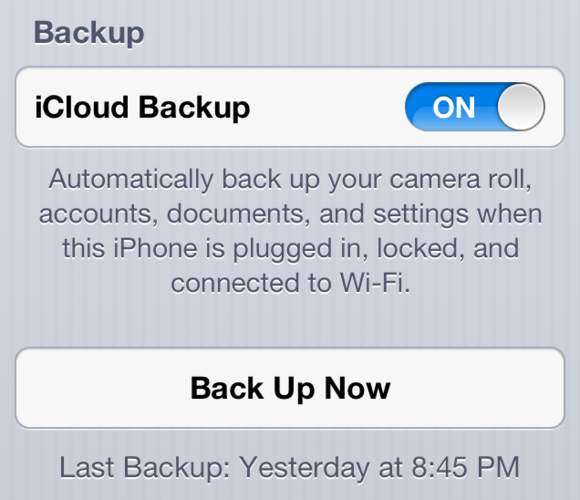 COPY TO THE CLOUD: If you have an iCloud account, you can back up your device wirelessly. After you’ve done so, just go to Settings > iCloud > Storage & Backup, turn on the iCloud Backup toggle, and tap Back Up Now. Turn to page two to read about upgrading to iOS 7.